Champagne is Great for MICE! Need to locate a venue for a conference or meeting? The Champagne Convention Bureau will work with you to help provide an exciting and rewarding event. 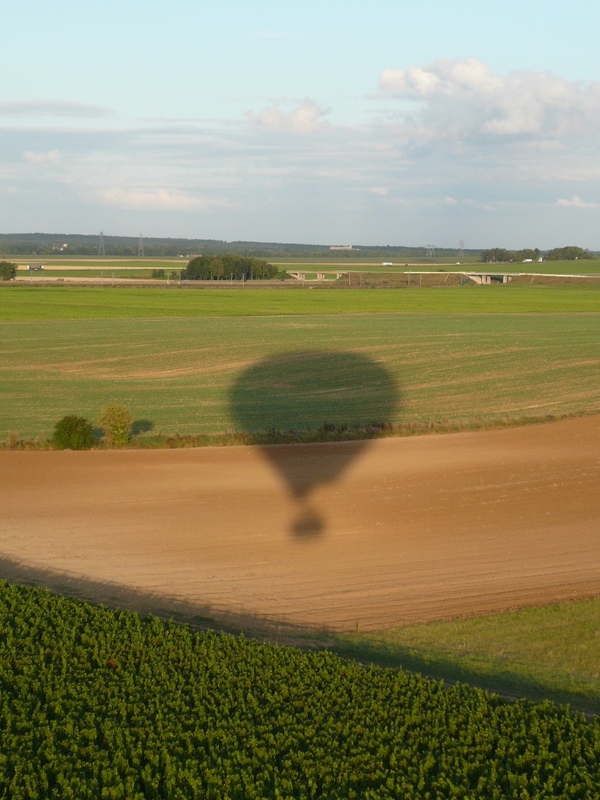 What could be better than hosting your conference or meeting in France’s beautiful Champagne region. Three cities offer conference facilities. Reims, Epernay and Châlons-en-Champagne form a triangle within close proximity. The Champagne area offers four conference centers. MICE, the acronym for Meetings, Incentives, Conferences and Exhibitions, is a large part of doing business. Reims along with Epernay and Châlons-en-Champagne provide great locations for these types of meetings. The region also offers numerous activities for participants to enjoy when meetings are not in session. Reims is an historical city in Champagne. The town is recognized for Notre-Dame Cathedral of Reims where kings were crowned. The cathedral is listed on the UNESCO World Heritage site.Three of the Reims historic buildings are also on the UNESCO World Heritage list including the cathedral, Tau Palace and Saint-Rémi Museum that is located in a building that in earlier times was a Benedictine abbey. Several Michelin star restaurants are located in Reims. The city of Reims offers two MICE opportunities. Depending on your convention and meeting needs, choose one of the two centers. 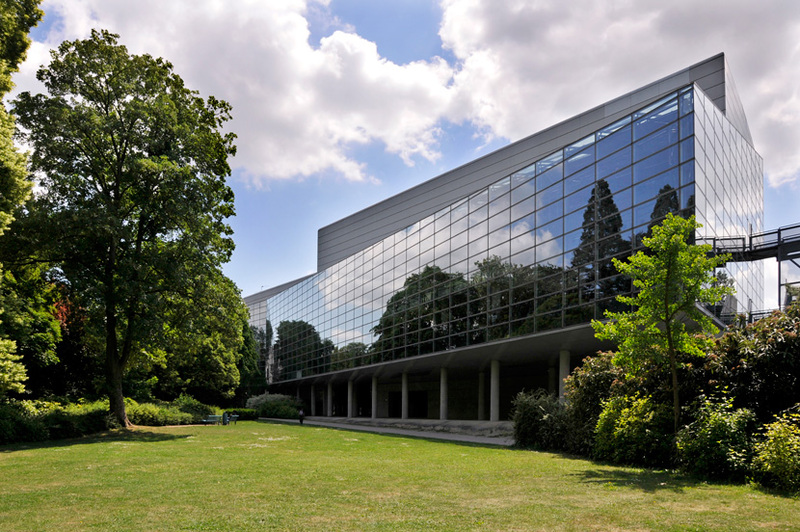 The Conference Center offers two amphitheaters, a 2,500 square meter exhibition area, ten adaptable rooms, two catering areas, reception area and 220 parking spaces. The city of Châlons-en-Champagne is the location of the Capitole en Champagne. This large center offers 90,000 square meters over four halls. Three exhibition halls and a concert hall are also available. Smaller flexible areas are available for meetings and seminars. Another area is for catering. The facility has 1,500 parking spaces. Epernay is home to one of the most expensive streets in the world, Avenue de Champagne. Large champagne cellars run below the street. Estimates are that the number of champagne bottles resting in the cellars exceeds two million. Several high-end champagne houses are in Epernay. The convention center in Epernay is Millesium. Business planners will discover a 46,000 square meter outdoor area as well as a 6,800 square meter covered area that includes a flexible hall. Two thousand parking spaces are also available. 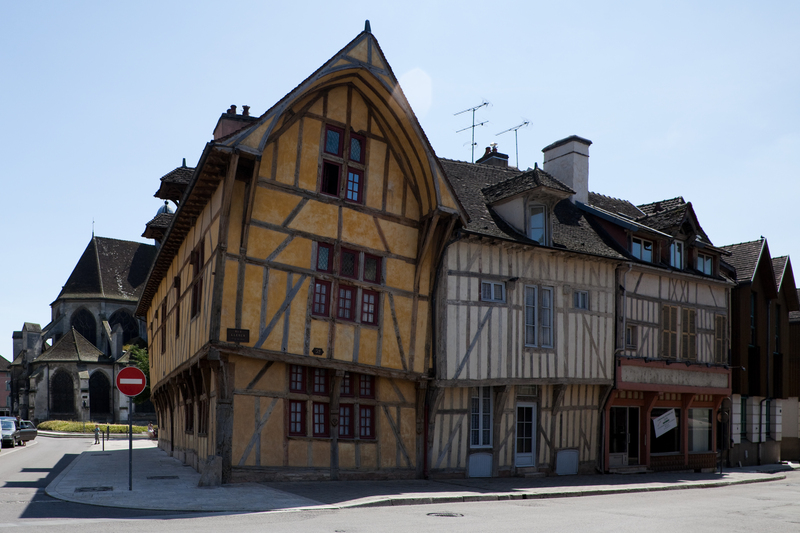 Don’t forget often overlooked Troyes – graced with one of France’s finest ensembles of half timbered houses and Gothic churches. The Aube Conference Centre is stylish with clever use of wood as opposed to a featureless and sterile concrete conference centres that tends to be the norm in and around Europe. Create a sense of partnership, team building and comradeship by taking advantage of the many activities available in Champagne. Consider having your group participate in cultural activities, sports or cooking classes. 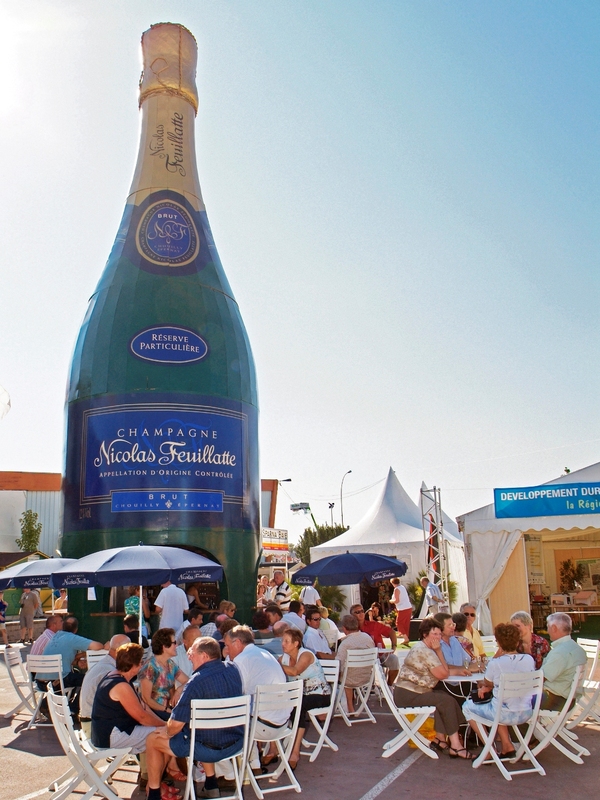 The Champagne Convention Bureau will help you plan the activities. Each of the three cities/towns have offices for tourism. When planning a convention or conference, you may want to check the tourism office to discover more details about the city. 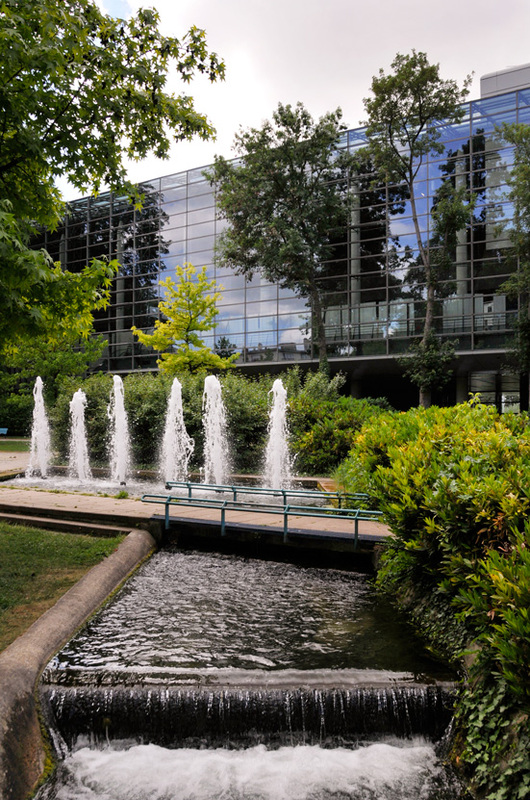 Be sure to contact the Champagne Convention Center when planning your next conference or convention. he 7th annual International Wine Tourism Conference, Exhibition and Workshop 2015 (IWINETC) will be held in the city of Reims. The Champagne-Marne Tourism Board, Comité Départemental du Tourisme de la Marne will be the premium sponsor for the event.